Former Special Assistant to President Jonathan on New Media, Reno Omokri has lambasted a man, Amir Habib Wali, who blamed the power bike accident suffered by President Buhari’s son Yusuf on the Peoples Democratic Party (PDP). 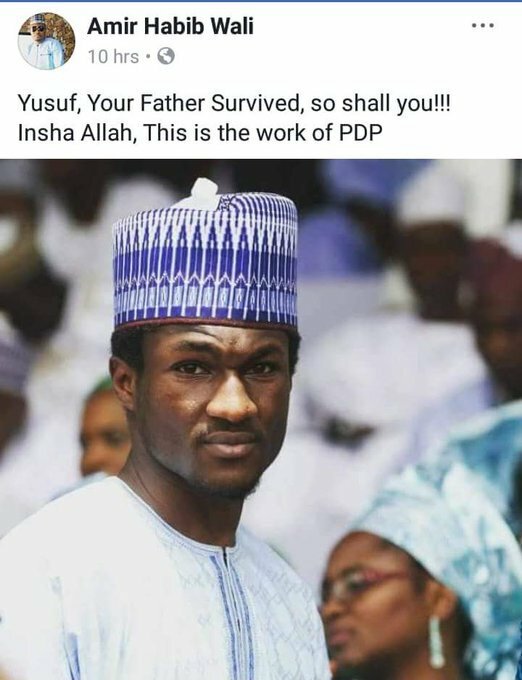 He also added a picture of Yusuf. 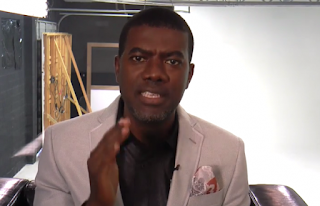 However, Omokri, who’s a well-known defender of the party, described the allegation as “madness”.